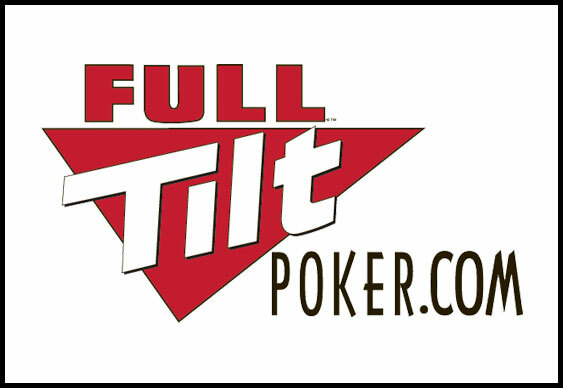 Day 2 of Full Tilt Poker's Montreal Festival Main Event came to a conclusion last night and leading the way when the last echoes of riffling chips had dissipated was Jeremie Trepanier. The session started with the bubble looming large but, as the action developed and players caught wind of the C$260,581 prize that awaits the winner, things progressed at a healthy rate. Indeed, with level 19 entering its latter stages a mistimed move by Blake Tarbell resulted in a cataclysmic clash of chips and an elimination just one place short of the money. With hand-for-hand play in action, Tarbell made a break for it after he found pocket queens under-the-gun. Unfortunately for him Henri Balcazar was laying in wait with pocket aces and after making a quick call the Jc 4s 3h 4d Ts board sent Tarbell to the rail in 173rd and without a return on his investment. With each player now guaranteed at least C$1,700 the short stacks began to disperse and by the time the action was brought to a close just 85 players were left in contention, including Victor Ramdin, Martins Adeniya and Dermot Blain. Today's session will see the field cut even further as player's shoot for the lion's share of a C$1,500,000 prizepool.